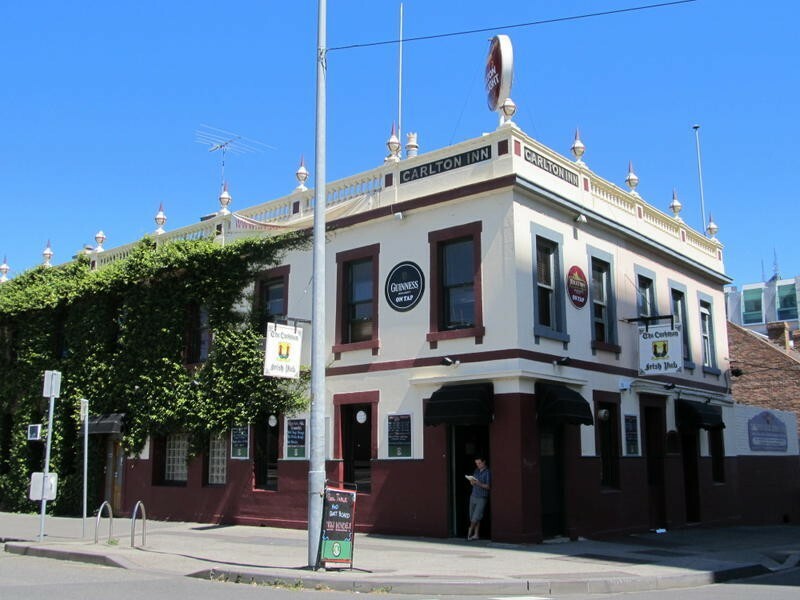 In October last year, developers Stefce Kutlesovski and Raman Shaqiri illegally demolished the historic Corkman Irish Pub in Melbourne without having gained approval for their planned development. The pair paid $4.76 million for the 159-year-old pub two years ago, with plans to build a high-rise development on the site. After bulldozing the pub without permission from the planning department, Kutlesovski and Shaqiri faced fines totalling $2 million. The court also ordered the pair to rebuild the pub, under conditions that dictated the replacement building must “restore and reconstruct in facsimile the building […] as it stood immediately prior to its demolition in October 2016, re-using materials from the demolished building where practicable and safe to do so”. Now, the developers responsible for the illegal demolition are waging their own legal war. The pair have this week announced they are planning to sue planning minister Richard Wynne in a last-ditch effort to allow high-rise construction on the contested site. This, after Kutlesovski and Shaqiri wrote to Wynne last year apologising for their “regrettable course of action”. The developers’ justification for their legal action relates to the extensive media coverage that attended news of the pub’s demolition. They are now claiming that Wynne had an “ulterior purpose” in ruling against them, and that he did so for political reasons. They are also claiming that the order to build a “faux heritage” replacement pub is too harsh, considering the pub was, in their opinion, of “relatively low heritage significance” to begin with. If they are successful, the former 40-metre height limit will be restored to the site. This would be enough for a building of up to 13 storeys – more than enough to accommodate their planned 12-storey building, revealed in preliminary architectural drawings for the site. A spokesperson for the planning minister told The Age this week, “Victoria’s heritage must be protected from rogue developers who flout regulations for financial gain”.